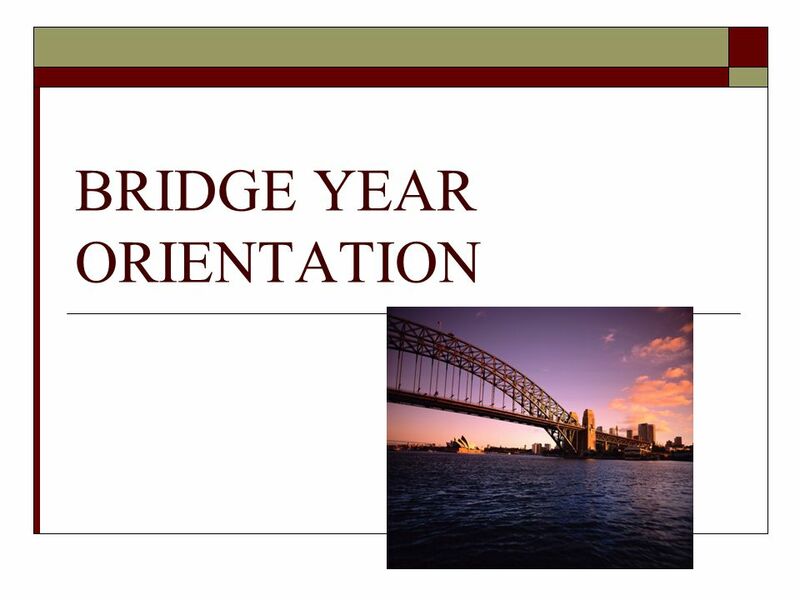 BRIDGE YEAR ORIENTATION. 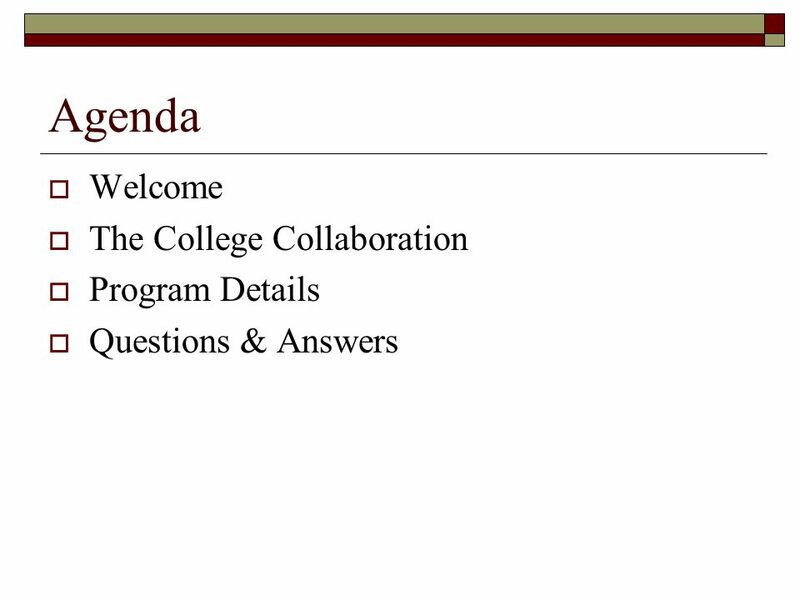 Agenda  Welcome  The College Collaboration  Program Details  Questions & Answers. 12 Thank you for coming! 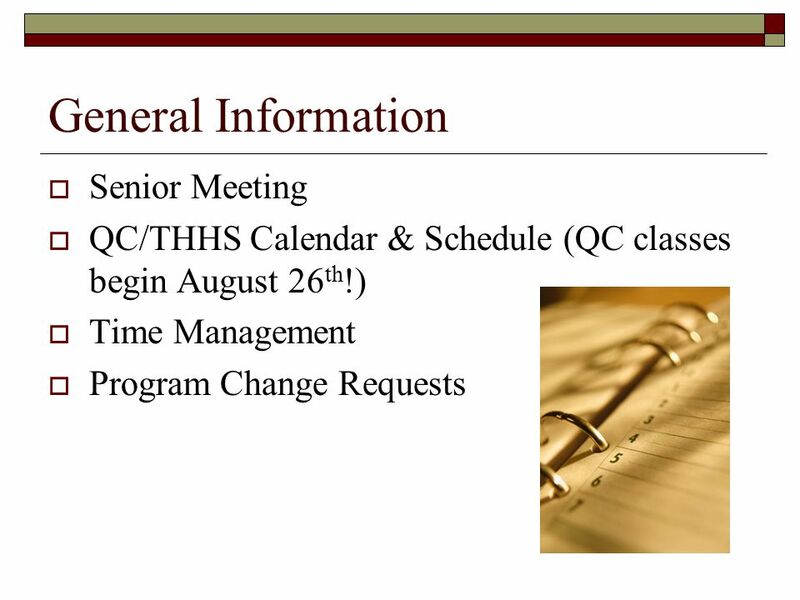  The Bridge Year Orientation for students will be held on Monday, March 28th from 1:50 p.m. – 2:35 p.m.  Registration for THHS classes ends at midnight Wednesday, March 30 th. 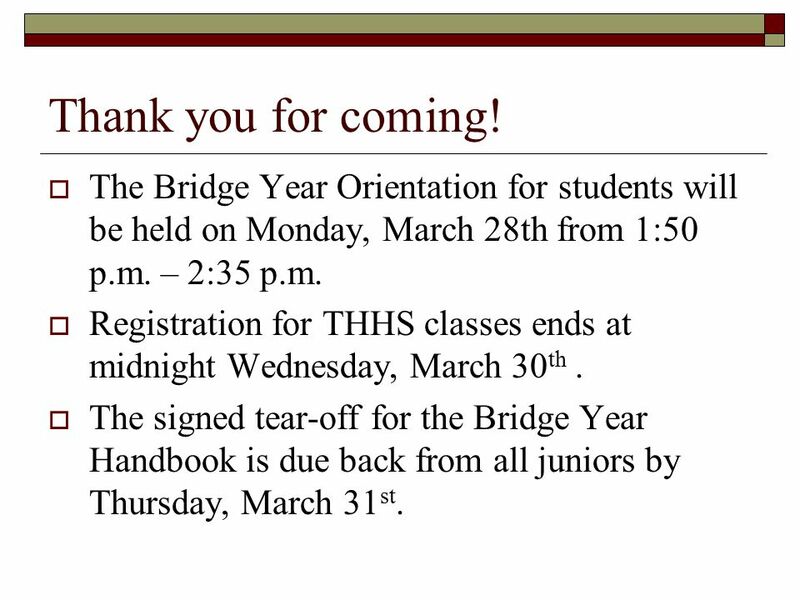  The signed tear-off for the Bridge Year Handbook is due back from all juniors by Thursday, March 31 st.
Download ppt "BRIDGE YEAR ORIENTATION. 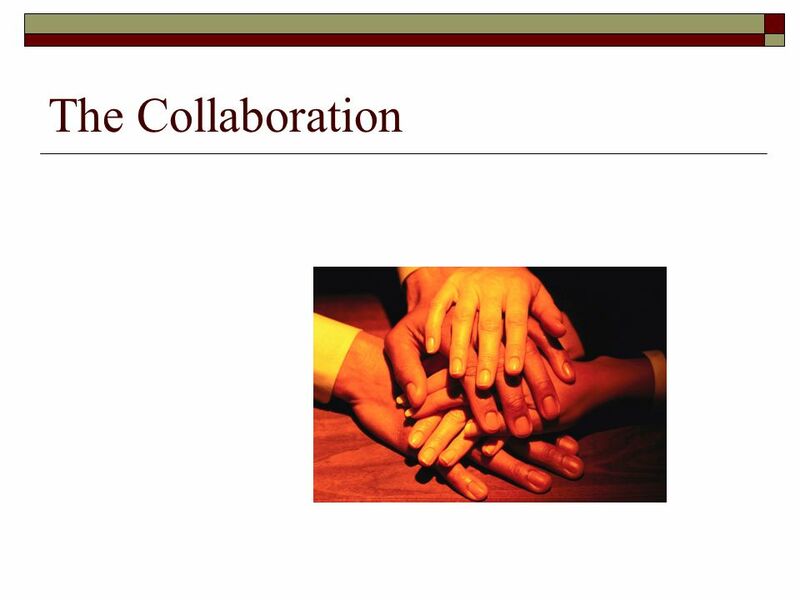 Agenda  Welcome  The College Collaboration  Program Details  Questions & Answers." Registration for MCC Dual Credit Courses School Year US HISTORY GOVERNMENT/ECONOMICSENGLISH COLLEGE ALGEBRA/TRIGONOMETRY MUSIC THEORY PSYCHOLOGY. Scheduling Timeline: Current 8 th Grade January 28-30:8 th grade EDP presentations in ELA classes. 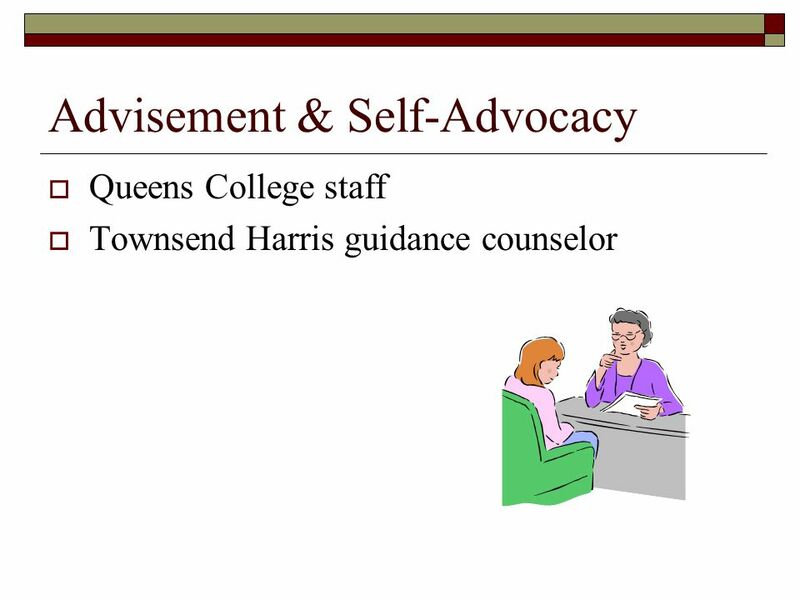 (Power Point at: WMS-Counseling.portage.site.eboard.com. PARK VISTA COMMUNITY HIGH SCHOOL DUAL ENROLLMENT PROCEDURES. ACE Junior Workshop Leadership 101 (Feb 20, 2010) ACE PLUS Program Workshop Itinerary 11:30-11:50am ~ Lunch in the Pavilion 11:50-12:00pm ~ Greetings and. 8 th Grade Parent Night  Welcome to North Harrison High School  Jeff Huffman, Counselor A – L  Kelli Stone, Counselor M – Z.
Post-Secondary Enrollment Options March 11, 2014 Agenda Welcome Bob Schuff – Berea-Midpark High School Applications, Requirements Patricia Sweeney – Cuyahoga. REGISTRATION FOR SCHOOL YEAR. Purpose  Explain scheduling process  Review Timeline  Distribute registration materials 1. 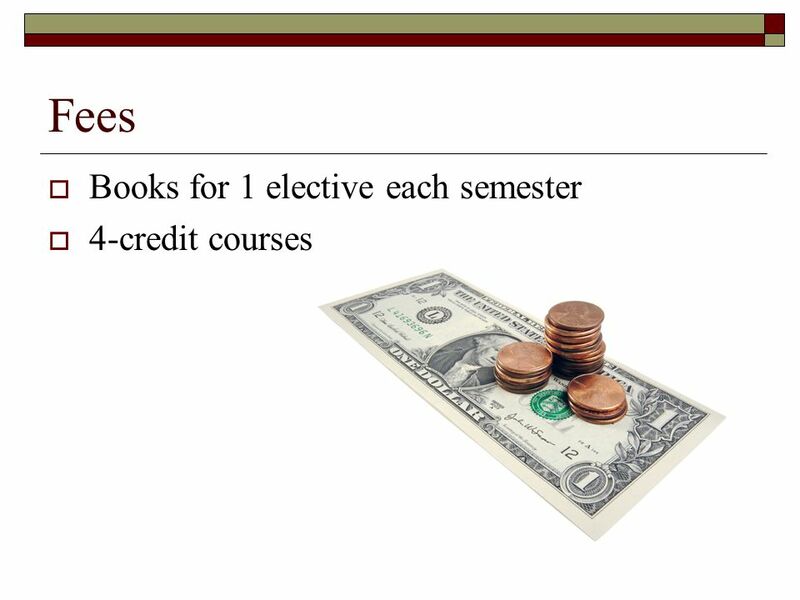 Course Selection Sheet. 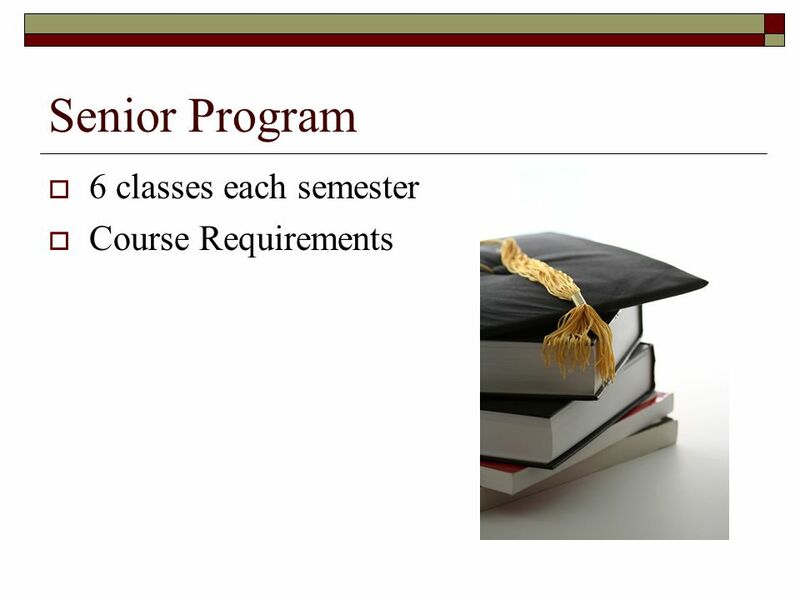 Sophomore AssemblyFebruary,  Junior Schedule Planner  Junior Course Offerings  Transcript  Commitment to Return to Clark  Return this planning. CLASS REGISTRATION Grade 11. VIEWING COURSE DESCRIPTIONS ONLINE The registration handbook is available on the Aitkin Public Schools website ISD1.org. Preston High School “Home of the Indians” January 19, 2015 From our Counselors Where does the time go? 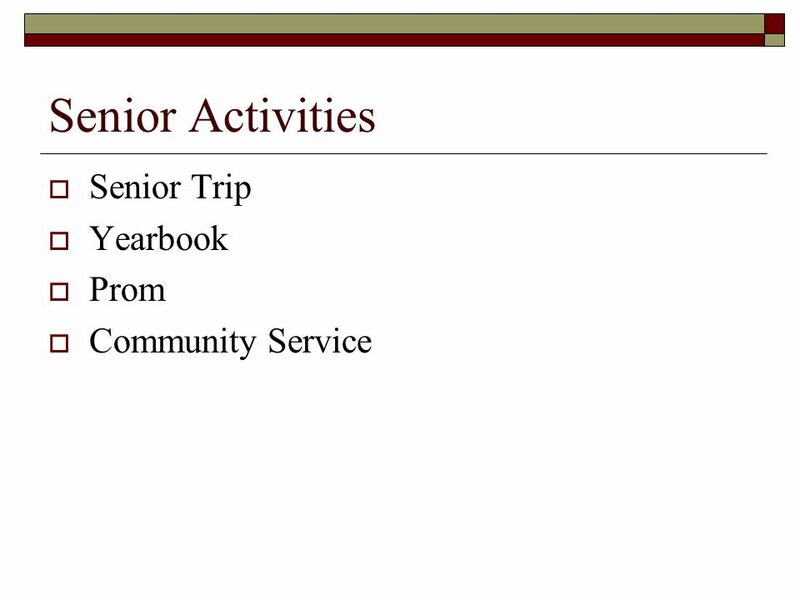 The middle of January in the second semester of. 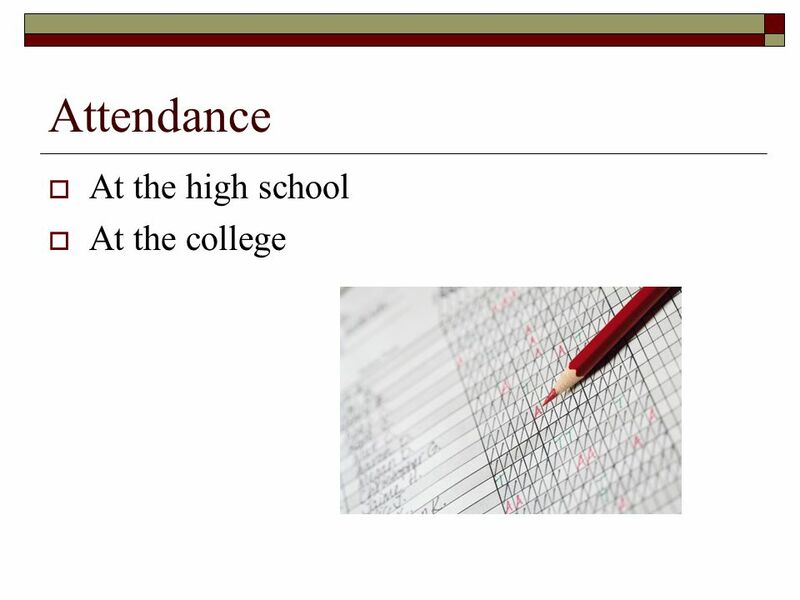 PREPARING FOR YOUR FUTURE High School Planning. Important Dates (mark your calendars) Wednesday, February 4th at 7:00pm Fairfield Ludlowe High School. 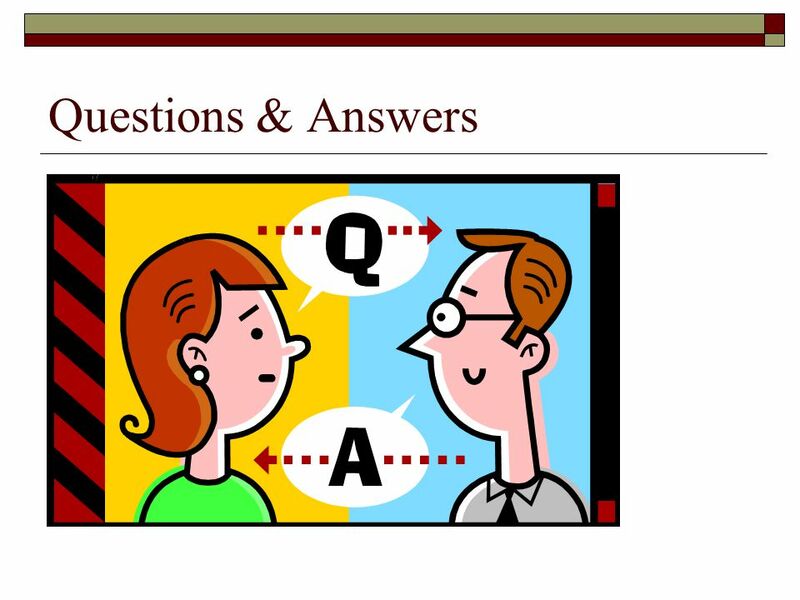 Strategies for Success – Grade 9 Lesson Ms. Cooper Ms. Drummer. Welcome To Eighth Grade Parent Information Night February 3 rd, 2014. High School 101 New Exam Policy Wednesday, August 20 th, 3 rd period. 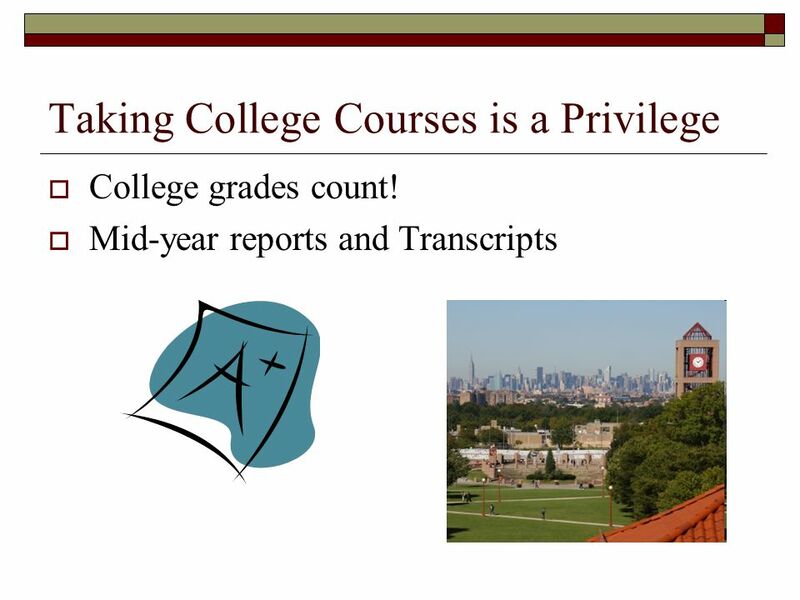 Welcome Students and Parents Spring 2015 Educational Enrichment Program.